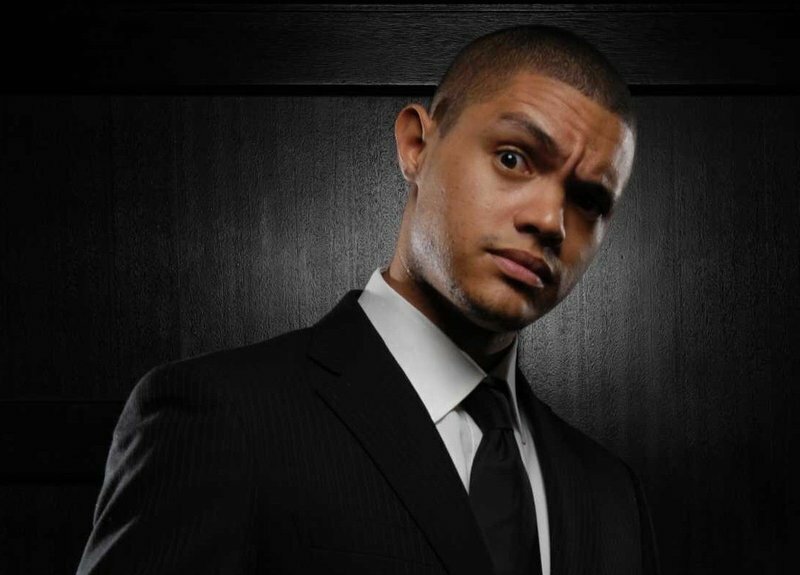 Following news that South African funnyman Trevor Noah is set to succeed Jon Stewart as the host of The Daily Show, the Internet in South Africa nearly broke. See some of Twitter's responses here. The 31-year-old comedian made his debut on the Comedy Central show as a political correspondent and is now set to succeed Jon Stewart as host. After only three appearances on the show he has proved to be a fan favourite. Noah will have big shoes to fill as he replaces 52-year-old Stewart, who announced in February that he would be leaving the show after 16 years at the helm and a run that saw him bag eight Emmy awards in a row. Noah, who will start his job as host later this year, took to Twitter to thank his fans and Comedy Central for trusting him with the show. Wow @Trevornoah will never be stopped! We are officially live in TrevorNoah land! Take a bow good man! Trevor Noah is destined to be the first South African to get onto the cover of @Forbes without the help of Photoshop. Congrats, Trevor, we're so proud!